Two major talents have joined up with Desigual for the launch of ‘Learn’ at its long-awaited New York Fashion Week show. The stylist Misha Janette and the graphic designer Lauro Samblás have signed up with the label to make the presentation of its new collection in the City of Fashion a truly unforgettable event. 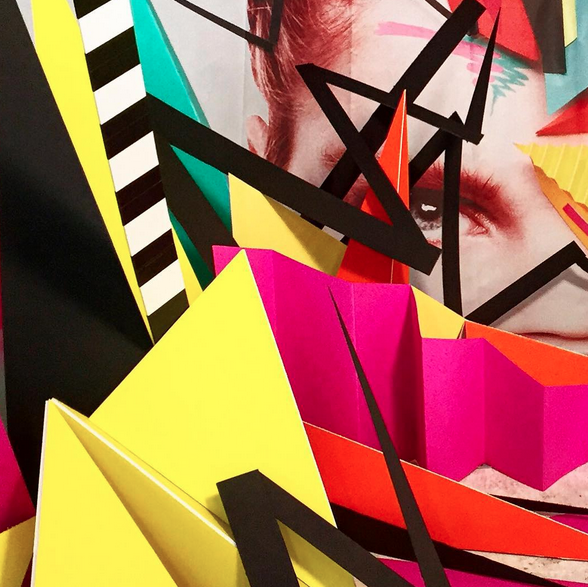 Two young creative who have interpreted the Desigual universe from their own hip and contemporary point of view using their own language and their own tools. Misha and Lauro are sharing their vitality to make sure that the ‘Learn’ presentation at New York Fashion Week is a truly unique affair that will fuse the cosmopolitan spirit of the city inspiring the collection, the ever Mediterranean Barcelona, and the creative spirit of these two edgy artists. Dipping, patchwork, overlays and textures have always been a key part of Desigual. 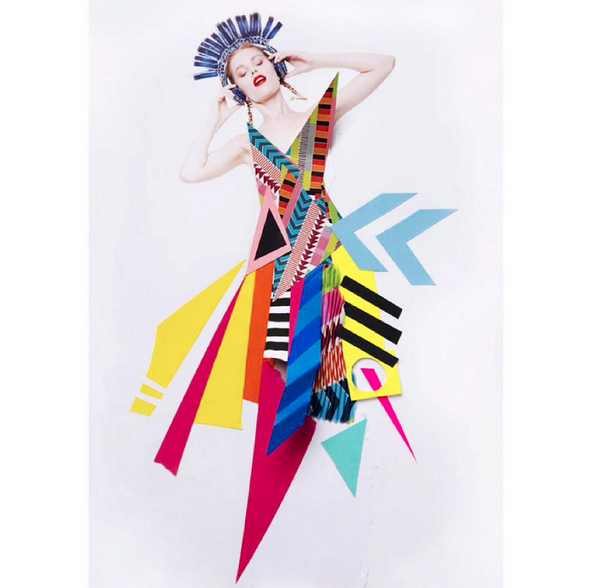 That’s why we could say that the items in each collection work like a collage in three dimensions. 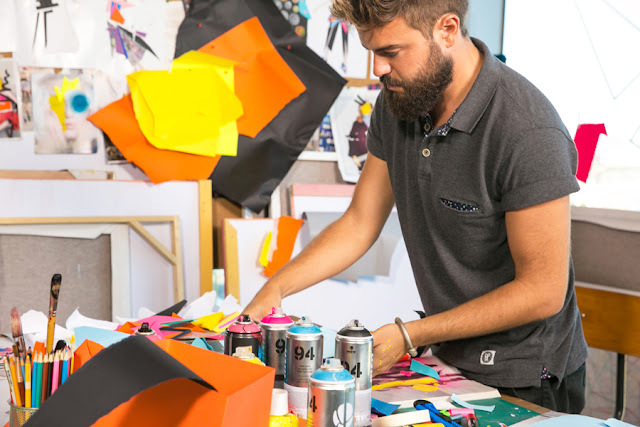 So it comes as no surprise that Desigual has joined forces with Lauro Samblás to design the catwalk, the sketches and the invitation for the ‘Learn’ show in New York. 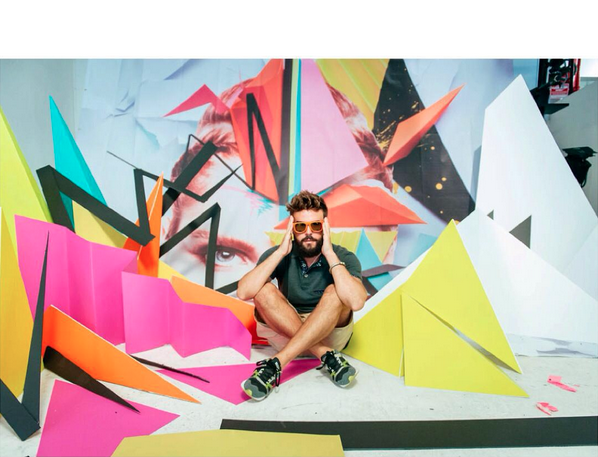 Lauro is an expert in turning any image into stunning visions packed with colour and geometric forms. 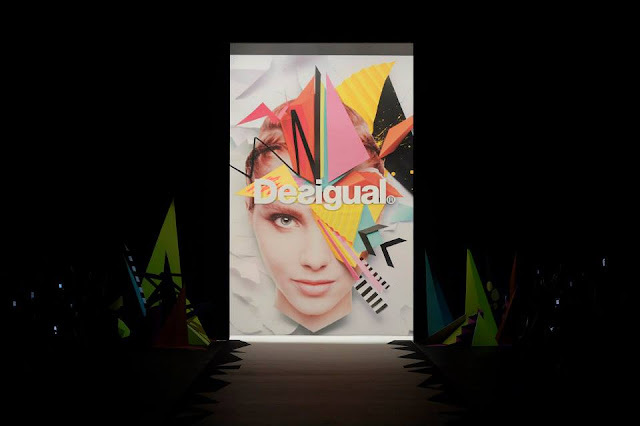 With his work for the Desigual SS2016 show, he has reinvigorated the label’s graphic concept from its own DNA, granting it a refreshing new look.